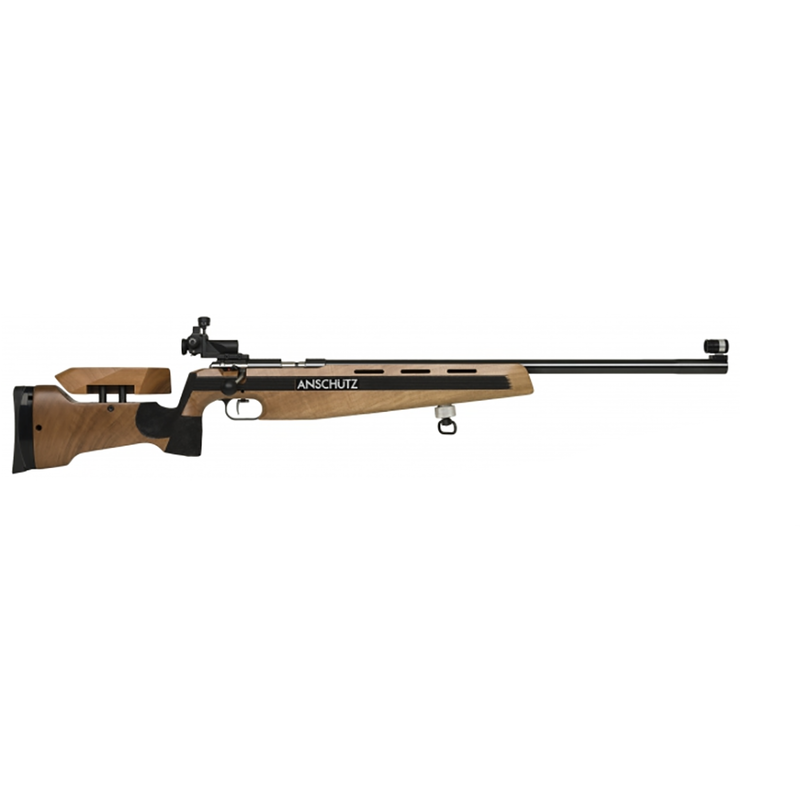 1903 Right Handed Target Rifle 22lr, Air Rifle: Creedmoor Sports Inc. 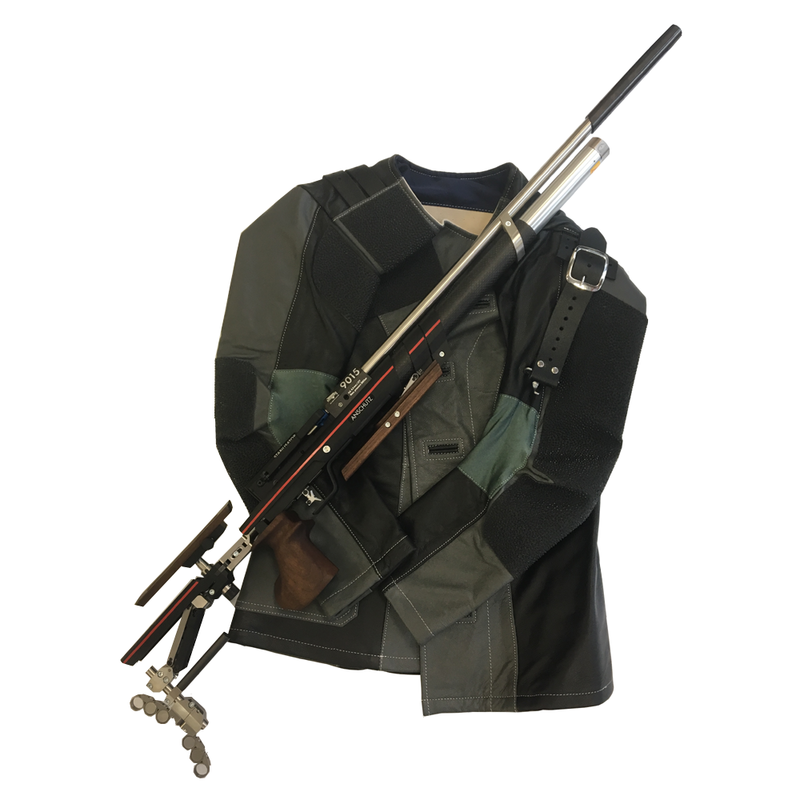 The Anschutz smallbore match rifle model 1903 is a match rifle for all smallbore shooters. It is often used in clubs due to its precision, extraordinary quality and long service life. There is hardly a shooter around the world who has not had their first experience and success with this rifle. 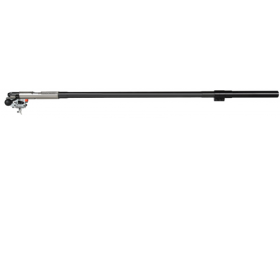 Classic small bore starter model, excellent club rifle. Anatomically perfect walnut stock with vertically adjustable cheek piece. The cheek piece is adjusted via unthreaded steel columns. Version: Single load Weight: 4.4kg/9.8lbs. Sights are not included with this rifle. The recommended sight is the 6834 sight set (our item CS-0060). Very accurate right out of the box. Sighted in quickly, and very happy with my targets. Thank you. I have wanted one of these since high school. OOOOOOOORAH!